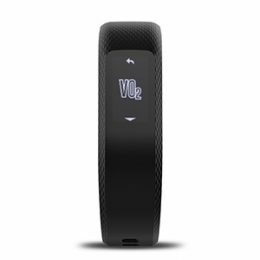 The vívosmart 3 introduces exciting fitness monitoring tools designed to provide customers with a better understanding of their body’s overall physical performance. It’s the first product in the Garmin vívo family to estimate VO2 max, a measurable indication of aerobic performance previously available only in higher-end Garmin running watches. 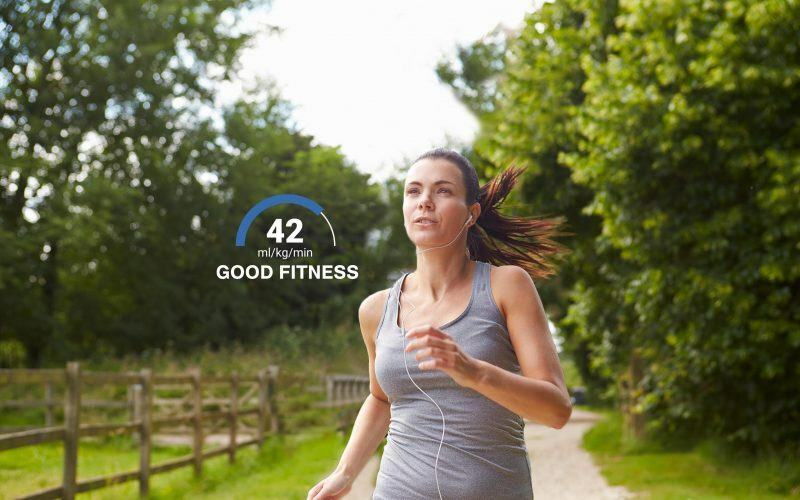 Users will see their VO2 max score translated into a fitness level, ranging from poor to superior. VO2 max is also used to calculate fitness age, a relatable metric that puts a user’s fitness level in terms of an age. 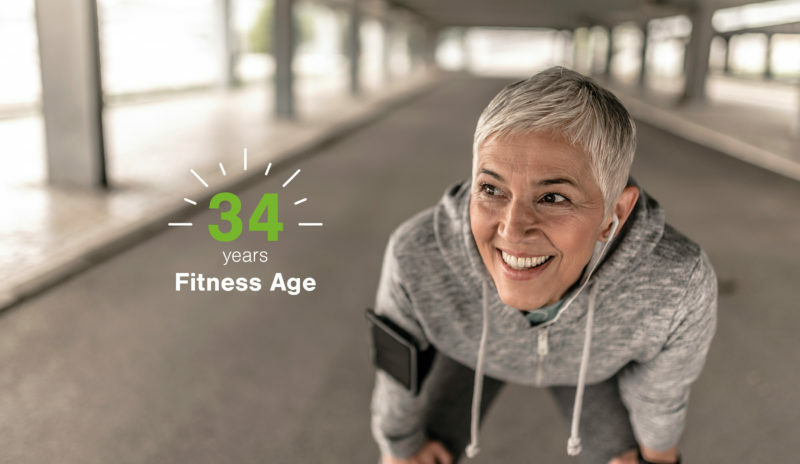 Through hard work and exercise, users can increase their VO2 max and reduce their fitness age. For those seeking to live a healthier life, improving one’s emotional wellbeing can be as important as increasing time spent at the gym. 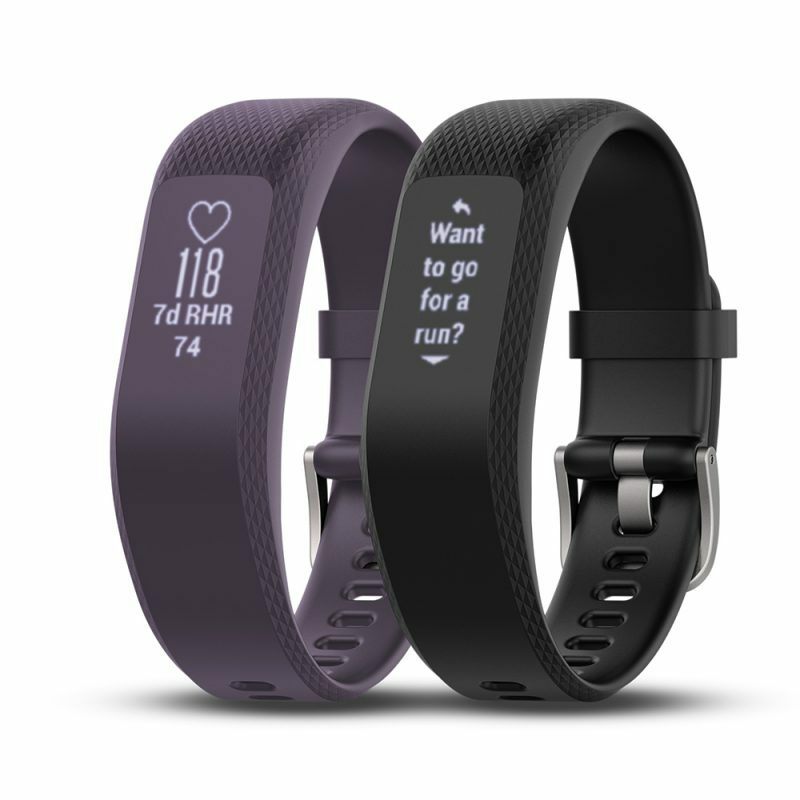 To this end, the vívosmart 3 adds wellness monitoring with the all-day stress tracking feature. When users are not on the move, the vívosmart 3 tracks heart rate variability, which in turn is used to calculate and measure stress level, displayed as a wedge graph right on the device. Stress levels high? The vívosmart 3 features a breathing exercise that users can access from the device to encourage relaxation and help lower stress level. A longer timeline of stress level is accessible on Garmin Connect which can help customers identify patterns and make lifestyle changes to avoid or better cope with stress-inducing situations.